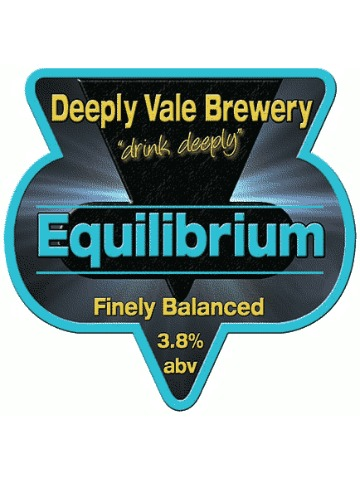 A finely balanced session ale. 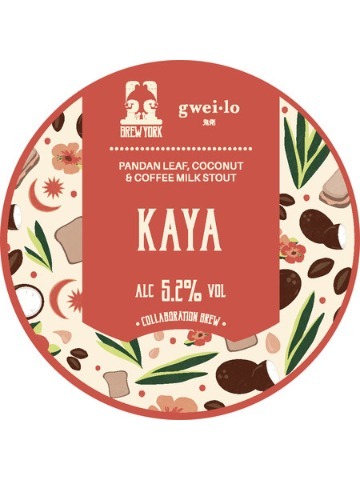 Pale in colour with a malty base topped with just the right amount of bitterness to compliment its satisfying aroma. 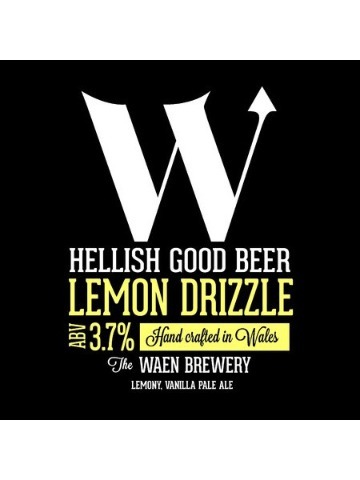 Multi award winning pale ale. 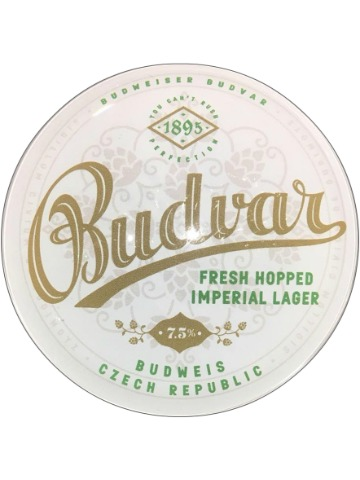 Citrus and fresh hop flavours with lingering bitterness, and subtle malt balance make for a lovely session beer. 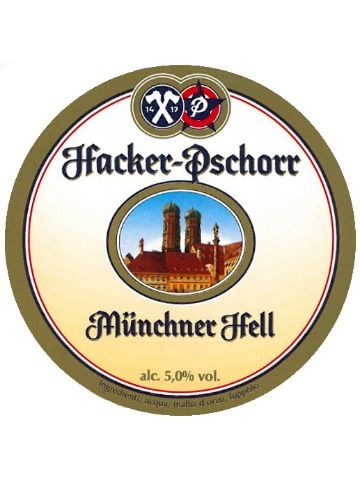 Brewed and matured for 216 days using fresh hops picked in the fields in the morning and put in the brew the same day. This is a limited edition bock beer from the hallowed cellars of Budweiser. 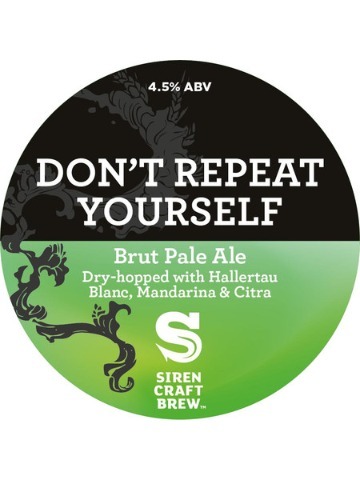 Our latest creation is a crushable Brut Pale Ale with a clean, dry finish. 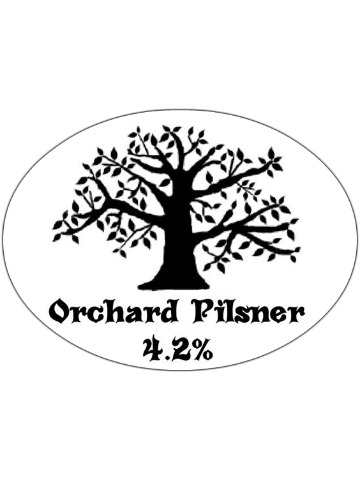 Aromas of fresh hops, pineapple and candied orange develop onto the tongue with tropical and citrus notes. Our version of an American Classic - Corn and Maris Otter in the grain bill and single hop Sorachi Ace. 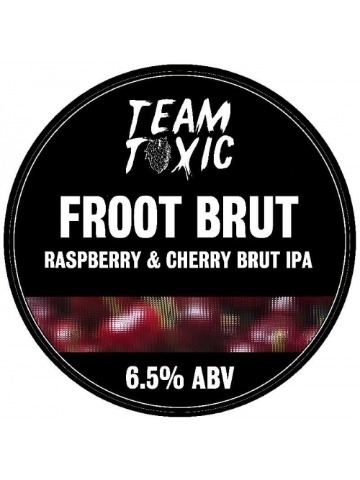 Raspberry and cherry Brut IPA. Based on a traditional Gose malt bill, a mix of malted barley and unmalted wheat, we then added acidulated malt to add tartness. 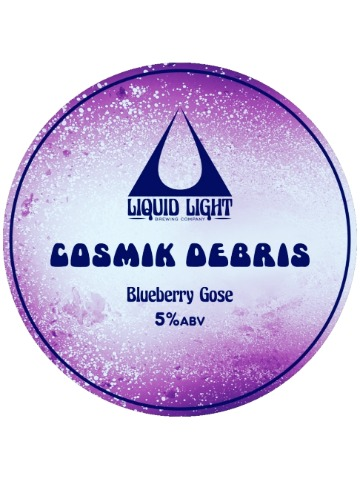 This combined with a generous dose of crushed coriander seeds and pink Himalayan salt at the end of the boil and masses of pureed blueberries in the fermenter give this beer a wonderful blend of flavours. 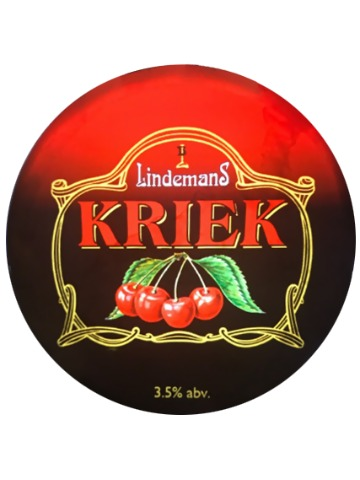 Belgian beer with spontaneous fermentation, mixed with pure cherry juice. 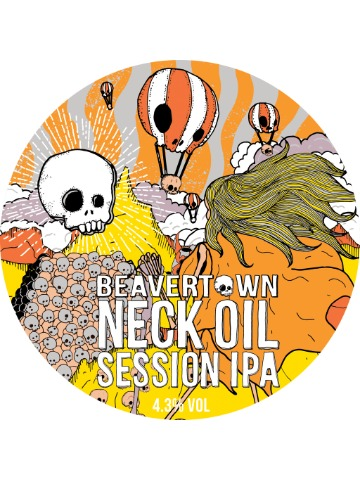 Mellow and smooth, with crisp grains, vanilla, waxy orange and a very light whiff of cacao nibs. 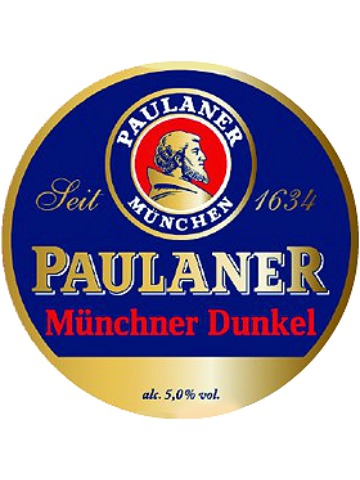 A light, crisp and refreshing Munich Lager. Our house lager, crisp and refreshing made by the multi-award-winning Belgian brewery Huyghe. 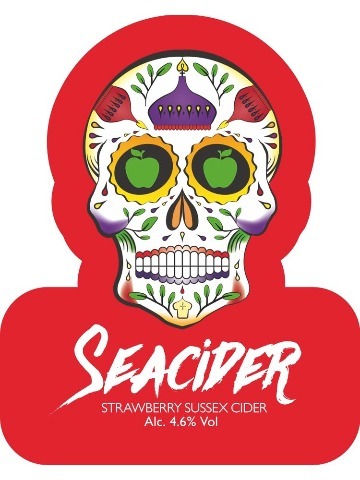 A fruity and refreshing blend of our Medium Apple Cider with Strawberries. A real alternative to the artificially flavoured fruit Ciders out there. Experience something real and taste the difference. 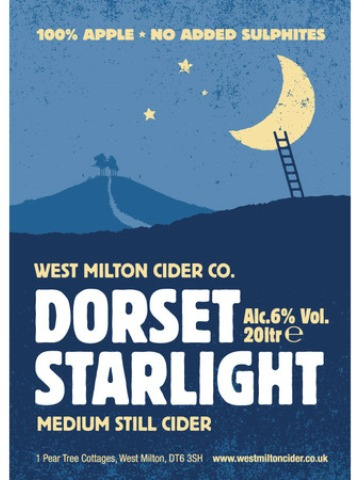 Starlight is a full bodied, medium flavour still cider. Grapefruit and hibiscus Gose. The vibrant zest of grapefruit and the tangy bite of hibiscus playfully flirt with each other in this softly sour spring-time sipper. Pink and passionate, frisky and fun, a brew of infatuation and the season of bloom. 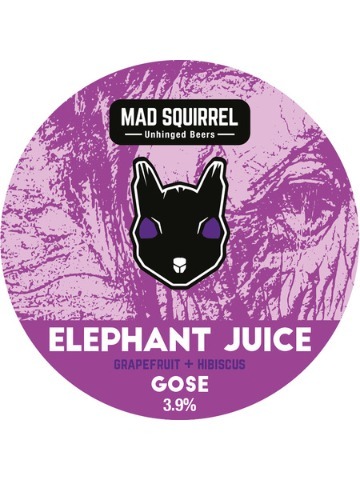 Aww, Elephant Juice you too! Colour palette: pink, yellow/orange, green.